My time at Defend Our Future has become both a valuable opportunity and a potentially pivotal experience in my college career. 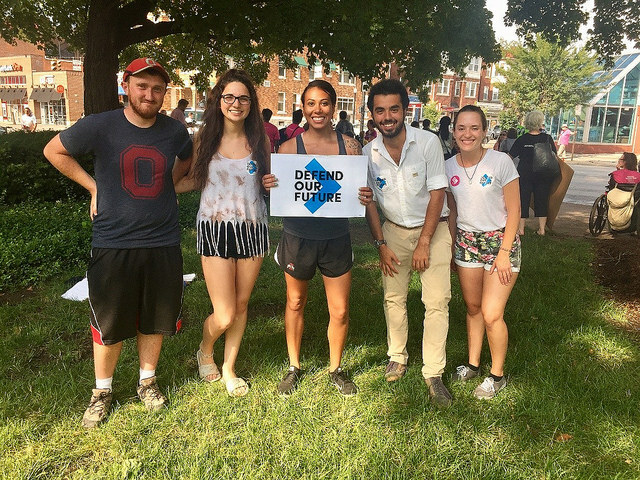 I first found Defend Our Future at an Ohio State career and internship fair during the spring of 2018, my junior year. Being that it was a midterm year, I had intended to become more politically involved and informed, while simultaneously advancing my academic goals. 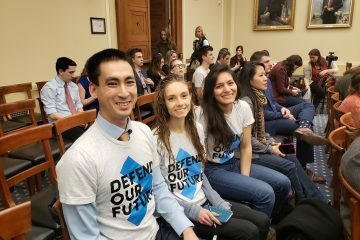 As an environmental policy student with public policy career aspirations, I had hoped that the internship would be a valuable stepping stone towards larger ambitions. Indeed, it has been: this internship has given me the chance to visit the offices of both Senator Sherrod Brown and Representative Joyce Beatty. 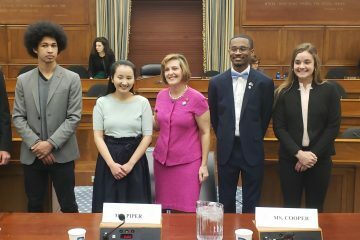 I have been able to get to know and connect with congressional staff, state-level representatives, and advocates for other organizations such as the National Wildlife Federation and the Ohio Environmental Council. Ultimately, my experience has allowed me to make connections, communicate, and build greater unity among various groups fighting for conservation and climate justice. My time with Defend Our Future also taught me the importance of direct action and involvement, even on a small scale. Grassroots organizing and advocacy have been the root of my work at Defend Our Future. I’ve had the opportunity to connect with voters, and have even helped many people register to vote, which I consider an honor. Organization and action from the grassroots level is rarely glamorous, but it is the backbone on which political progress relies. 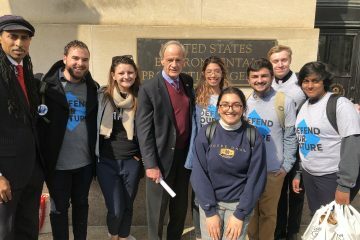 Interning with Defend Our Future has given me access to valuable experiences in politics and conservation, and has allowed me to get involved in environmental advocacy. While meeting new people and gaining experience, I have helped others become more knowledgeable about issues affecting the environment and how they can make a difference. It is an organization I would recommend to anyone who values the environment. 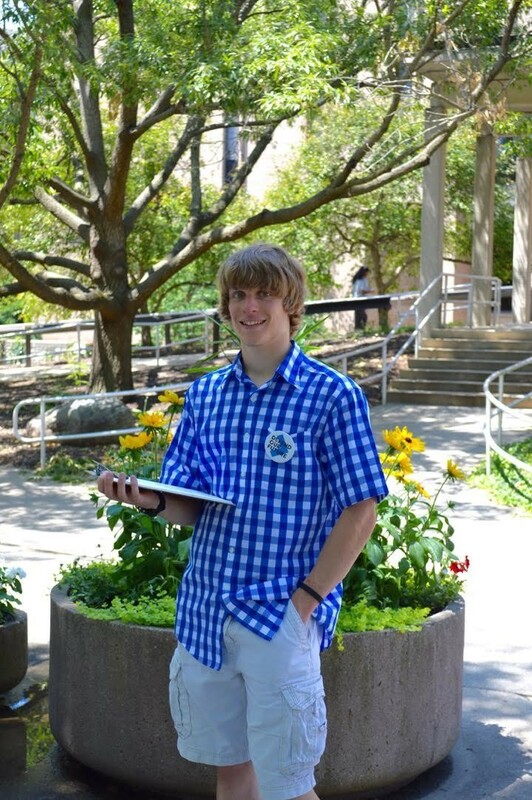 Logan Pollander is a Defend Our Future Intern at the Ohio State University.